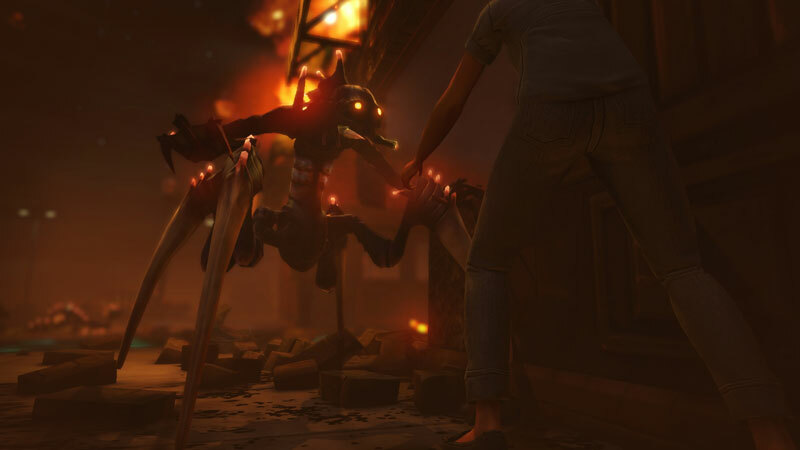 So what is XCOM Enemy Unknown? First off despite some of the more awesome trailers like you see below it is a turn based squad command strategy game. In short this is not Call of Duty, This is better! All those stupid suggestions and way-points in the FPS? you control them now, you get to set your squad up and deal with the battle as it happens. And let me get this out-of-the-way, this game doesn’t like you. In fact… this game hates you, it is trying to kill you at every turn. This game wants you dead, and it does a good job of making that wish a reality. the first mission which is guided and needs to be followed to a T, kills off 75% of your squad… Just to get you used to the idea. You control how your soldiers develop what skills they have, what tech they can acquire and how they use it. Everything you do in this game means something. 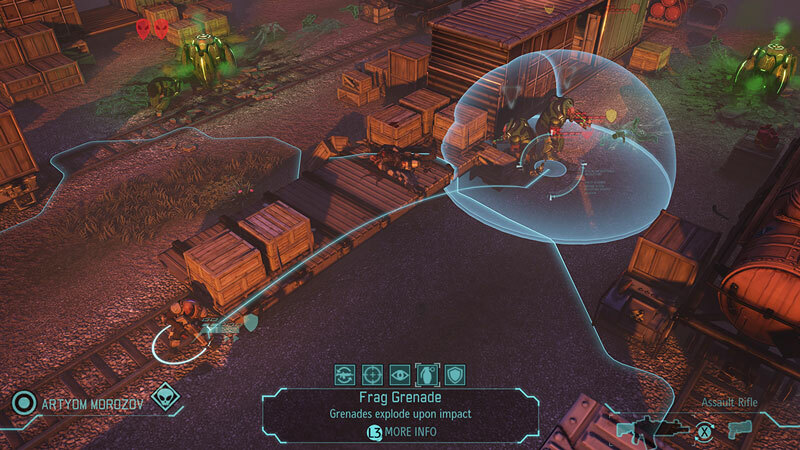 Blow up an alien with a grenade… you know because it’s easy? yeah you might take the wall the enemy is standing next to out, and expose a whole host of other fun friends. On top of that any tech or advances that enemy might have had are obliterated by the Nade… not a good strategy. Before I go into too much detail and ruin anything. This game is awesome! I mean flat out, buy it now, and then go on reading awesome. It is a true strategy game. I haven’t found an excellent turn based strategy game like this since Final Fantasy Tactics, back in 1997. Why is this so hard? Life is hard son, time to stop whining and grab a gun. You alone get to defend the planet from an invasion. This isn’t a movie, there is no Will Smith, it takes careful planning to try and fight this menace. Every time you play a challenge the terrain is different, the aliens think differently, and different soldiers… good soldiers… will die. How do I love thee? Well this game is getting a 4.5 out of 5. The only detractor would be class management. If i could switch a soldier to a different class and reallocate their ranks i would love this. But as it is i’m left with 4 heavy troopers and no sniper worth anything on my current play-through One small change and I would be golden. but you know that could just be the sour grapes talking. 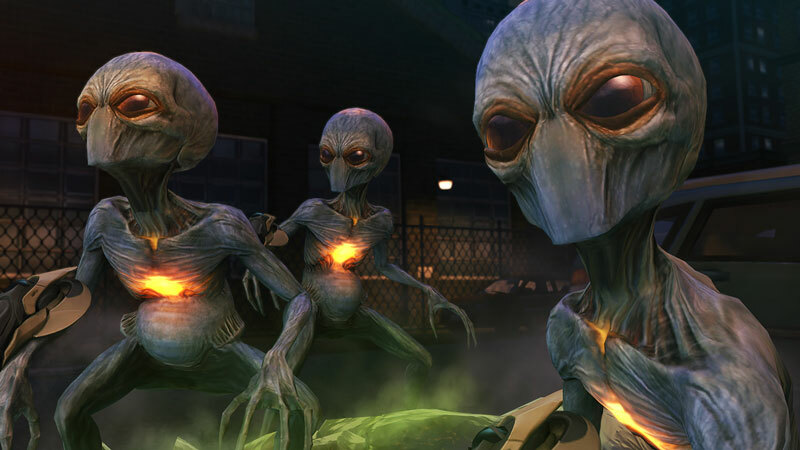 This game is a definite must have for any strategy fan, or alien abductee. time to get one back for the gipper. Full disclosure: 2K games sent me a copy of the game to review at no cost. This did not affect the outcome of the review.